Throughout all his experiences and successes in his long career, New England Patriots quarterback Tom Brady never seems to lose his humbleness. Linebacker Kyle Van Noy got to encounter this, first-hand, when he joined the team back in 2016. After a late-night flight that went into the early hours of the next day from Detroit to the New England area, Van Noy had to be up early for meetings all day at his new facility with his new team. It was then, during a short break, that he met his new quarterback. “I’m like, “You’re an idiot. 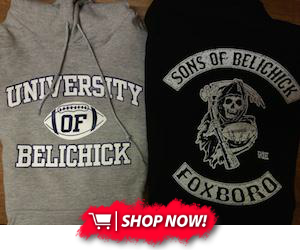 Of course [you’re Tom Brady],’” he continued. 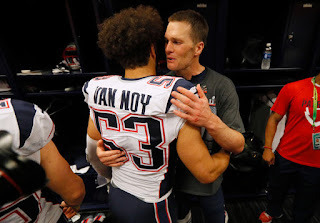 It was Van Noy’s first personal experience with his new quarterback, and Brady’s modesty and humbleness has made a lasting impression on not only Van Noy, but all of his teammates.